i’m excited to say that our attempts to cash in on all the fall activities have begun commenced. 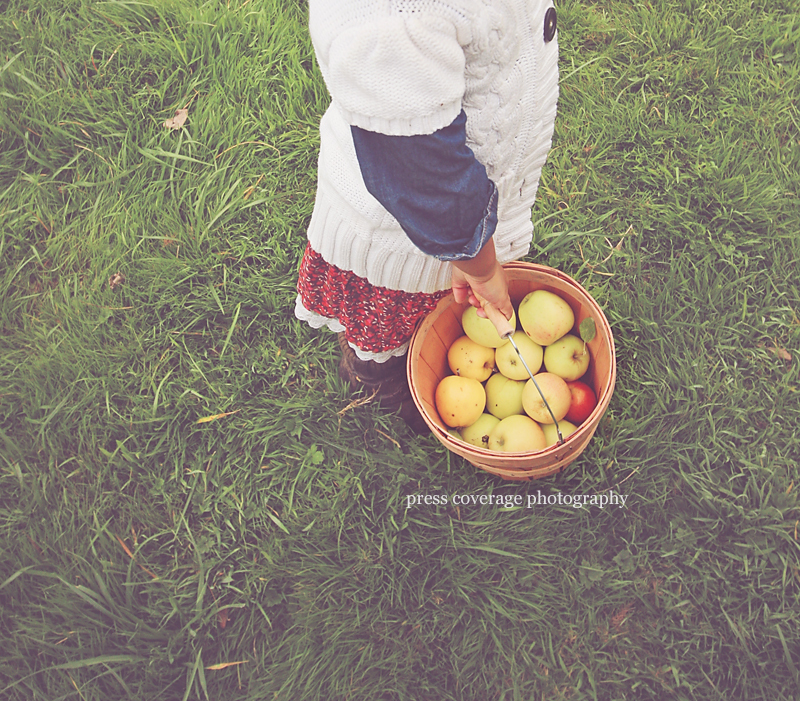 although we were a tad late on our our apple-picking adventure, we still came out winners. and oh! i snuck in a darling mini photoshoot to mark the adventure!